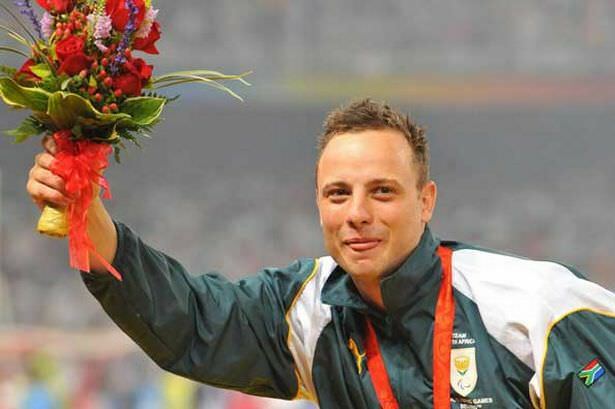 Pistorius qualifies for the World Championships in Daegu and the London Olympics after clocking 45.07 seconds for the 400 metres at a meeting in Lignano, Italy. He finishes well clear of the field, and smashes his personal best of 45.61. President Putin has orders an investigation into claims by the World Anti-Doping Agency (WADA), that the country’s athletes were using performance enhancing drugs during the 2012 London Olympics. WADA wants to ban Russian athletes from competing. 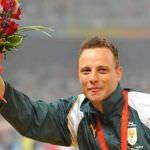 Athletes who are found to be doping would have their Olympic Medals taken away from them and be banned from participating in future Olympic events. Putin said athletes should be punished individually, rather than collectively.